Bring the finest essential oils to your feet with every step you take. The soft, dry natural aromas make kicking off your shoes and walking around your house a total treat. Love 'em or your Money Back! You'll probably love both styles of fabric! Great for flats, and low-to-medium heels. Because they're a non-woven fabric, they just can't stand the pressure of us standing on them in a super high heel, so stick to low or mid-high shoes. Perfect for high heels- and any other style you like! The suede is ultra-durable and lasts on and on. They're non-woven, and more like a compressed cotton ball than fabric- so perspiration goes into small open areas at the bottom of the fabric and moves toward the edges to dissipate. Awesome for really hot days or excessively perspiring feet. 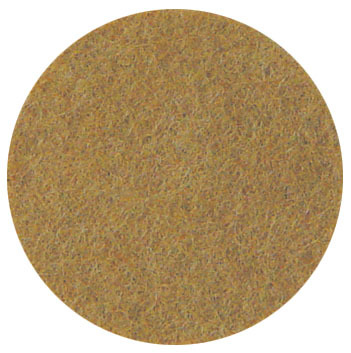 The woven fabric is soft and chic just like suede-bottomed shoes. Perfect for those shoes you just wish were made of suede. But even better! Because you can toss and replace these anytime you like. This is also our favorite style to use in closed shoes because moisture literally falls into crevices away from the feet, you just can't feel this dry with anything else. 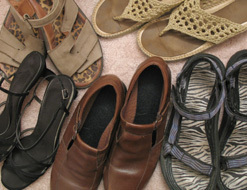 If you just hate that clammy feeling in closed shoes... these do the trick. For more absorption, switch to Absorbent. - After peeling the back, place it against something fabric to reduce the tackiness of the tape - a towel works great! - Don't peel the back off the entire sole. Leave the backing at the toe area - it makes it easier to stick in your shoes. 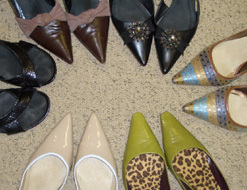 - Stick down at the heel first, then roll the rest down toward the front of your shoe. Our Fragrant Footings line uses essential oil fragrances, tested by Dermatologists. flowers should not use them. Made with the same non-woven fabric as our classic Ultra Absorbent Summer Soles. but 100% polyester and super soft. and longer than our original Summer Soles. 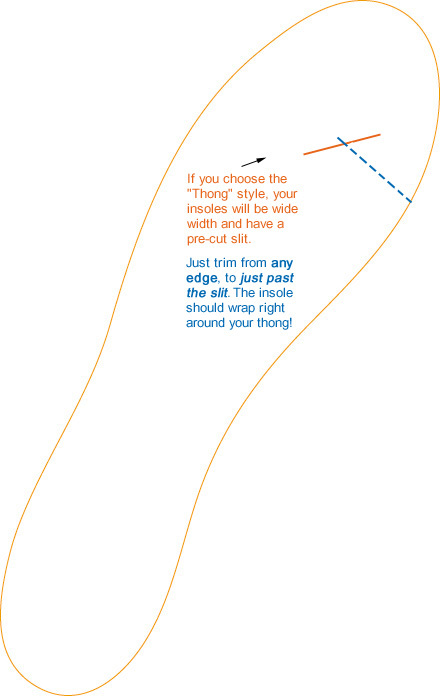 insole should wrap around your thong nicely. a thong, but the Thong style makes it easier!